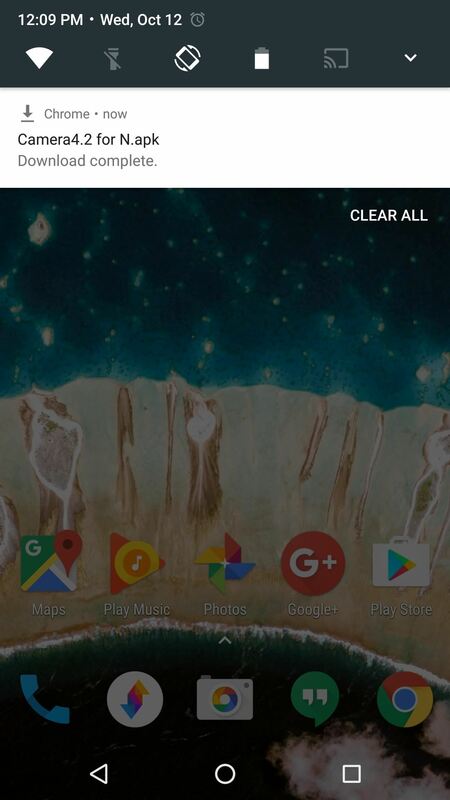 Thanks to LlabTooFeR's Pixel system image leak, we're starting to see a lot of the features from Google's upcoming smartphones ported to other Android devices. 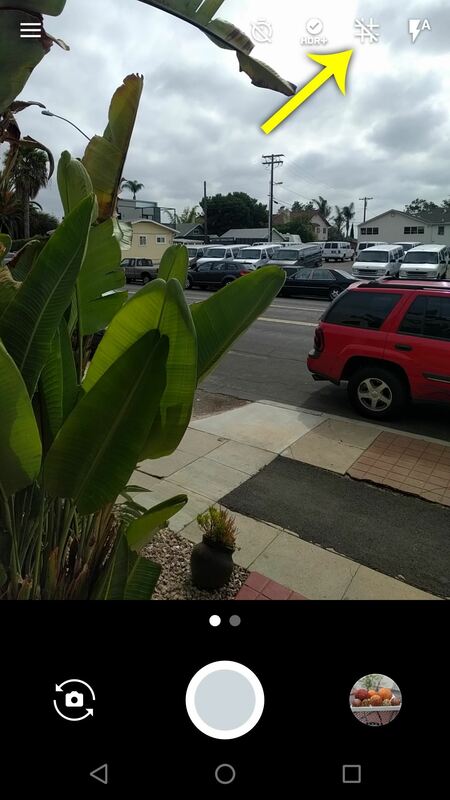 Case in point: Charles Chow at Chromloop was able to pull the brand new camera app out of the Pixel's firmware and turn it into an installable APK. 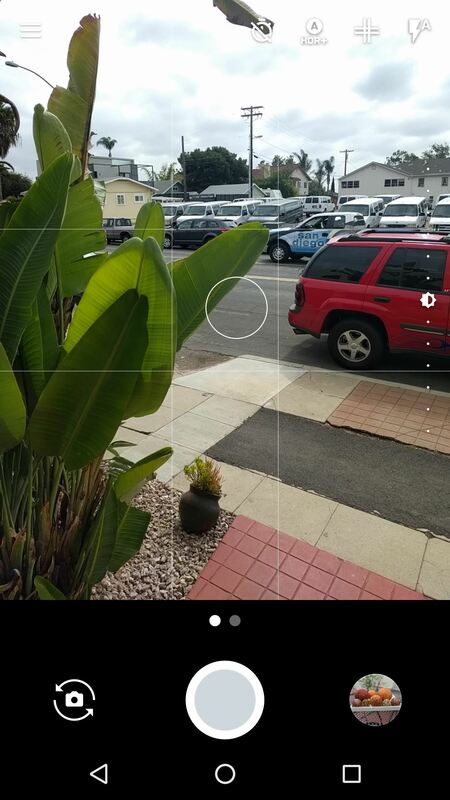 This new Pixel Camera app is mostly an updated version of the existing Google Camera app, so it adds features like exposure compensation and grid lines to an interface most of us are familiar with already. And because Chow renamed the app to "CameraNX1," it can be installed on any device running Android Nougat or higher. 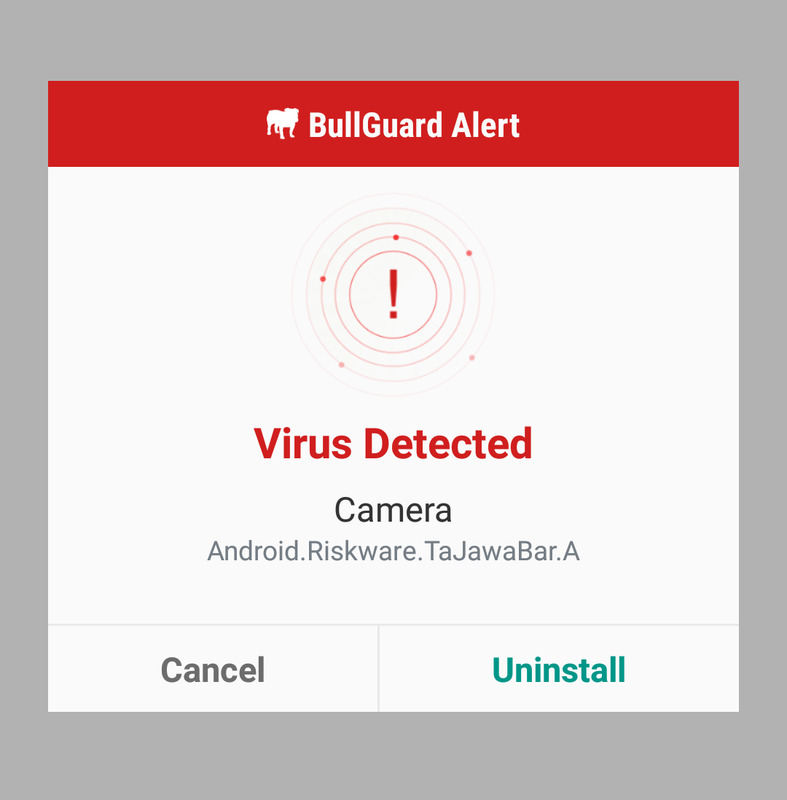 First up, head to the following link from your Android device to grab a copy of the ported Pixel Camera APK. From there, tap the Download Complete notification, then press "Install" when prompted. When you first launch the Pixel Camera, you'll have to grant a few permissions, so make sure to press "Allow" when prompted. 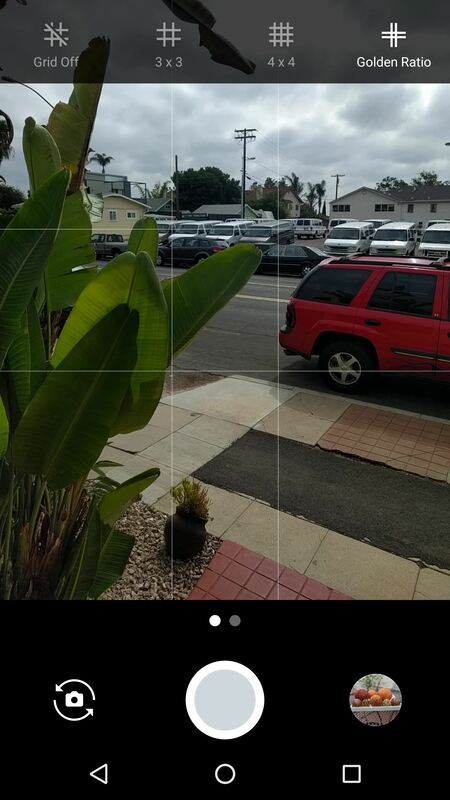 Once you've done that, you'll be greeted by the main interface, which looks a lot like the existing Google Camera app. 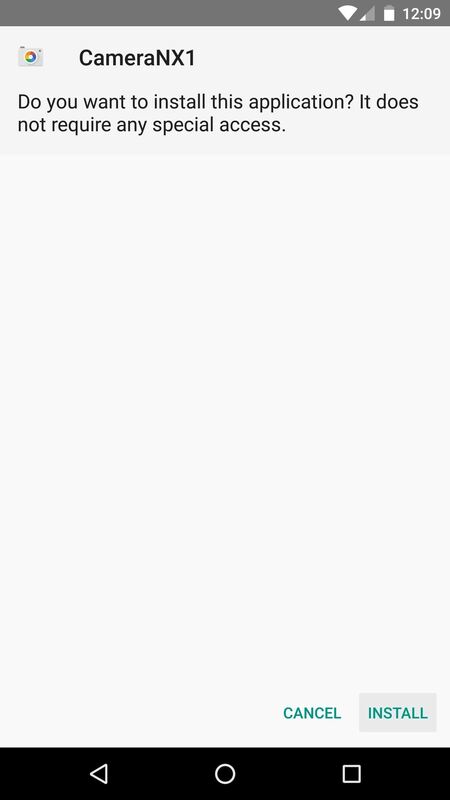 However, one notable addition is the little hashtag-looking icon next to the flash button. If you tap this, you'll be able to add grid lines to your camera's viewfinder, which makes it easy to obey the rule of thirds to get great composition in your photos. 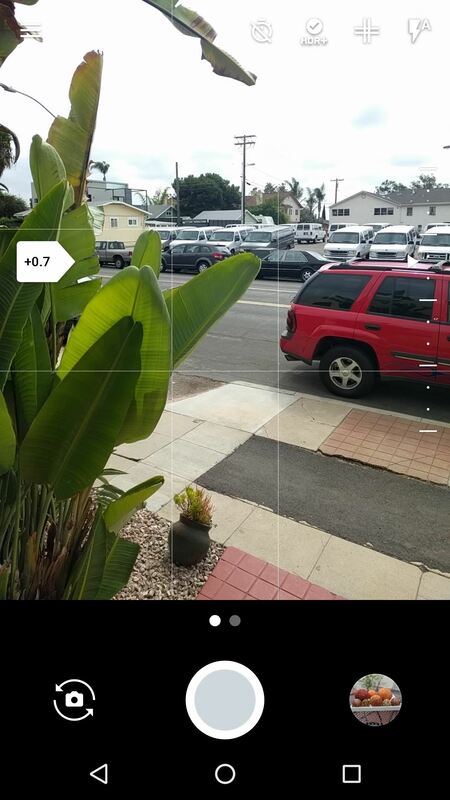 The second major addition that you'll notice is you can now set the focus point and exposure independently. Just tap anywhere on the screen to make the camera focus on your subject, then you'll see a little slider on the right side. Drag the icon in the center of this slider to adjust exposure, which will brighten or darken the image without having to change the focus point. Is it false flag or is this dodgy? Edited: uhh forget about it. its because i dont have google play services. It doesn't work for me, it keeps crashing. I have xiaomi redmi 4X (arm64 soc) running RR 7.1.1 custom ROM.